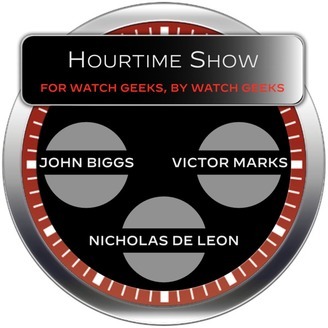 HourTime is a weekly podcast about watches, watchmaking, and other cool stuff. 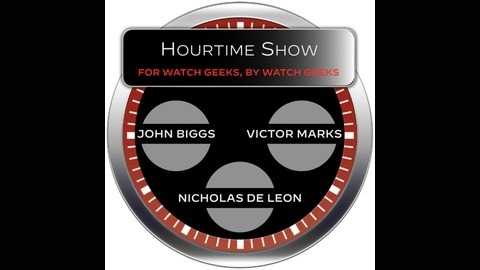 It is hosted by John Biggs, Richard Paige, and Victor Marks. In this episode we talk about the value of watches - and whether they're really worth what they're worth.